The Arbors at Fort Mill is open! Contact community for specials and promotions. 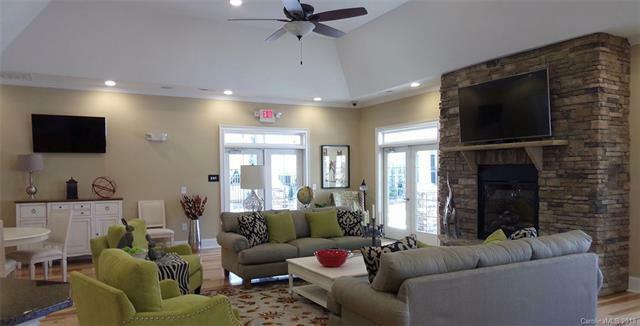 Located in the beautiful northeastern corner of Fort Mill, South Carolina, The Arbors at Ft. Mill features luxury apartment homes in a gorgeous setting. 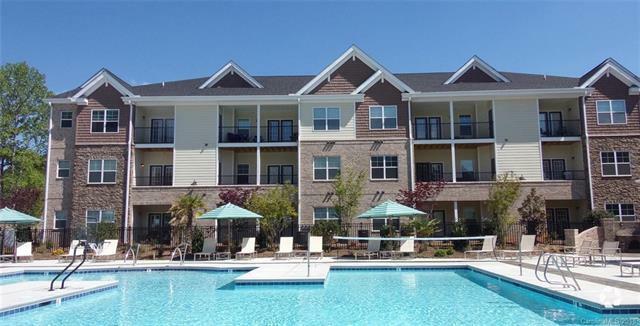 Enjoy nearby Lake Wylie and Windjammer Beach Park, or hop on the conveniently-located I-77 and take the 15-minute drive into downtown Charlotte for shopping, dining, and sight-seeing. 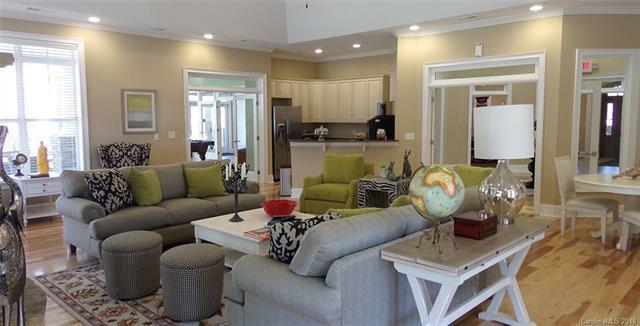 Back home at The Arbors at Ft. Mill, youll enjoy spacious floor plans with gourmet kitchens, oversized walk-in closets, garden tubs, and large private patios and balconies. 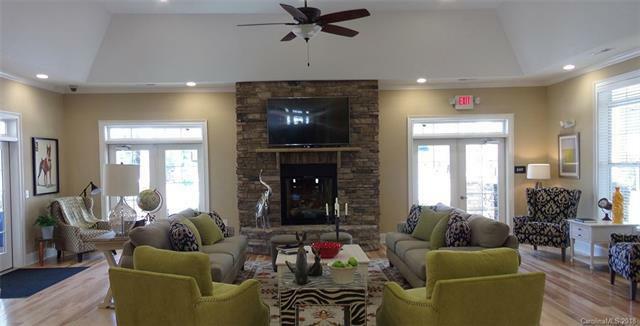 Stroll around our lushly-landscaped community and youll find a zero-entry, resort-style pool, a complimentary latte-lounge coffee bar, a fenced-in pet park and a private tanning bed. The Arbors at Ft. MillWhen Nothing But The Best Will Do! Prices, promotions and availability subject to change, contact today!